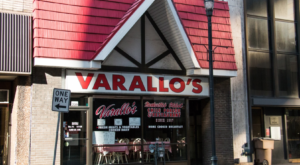 If you’re cuckoo for peanuts, this tiny Nashville shop has a whole lot of flavor and a deep history tucked away in the heart of Music City’s downtown. 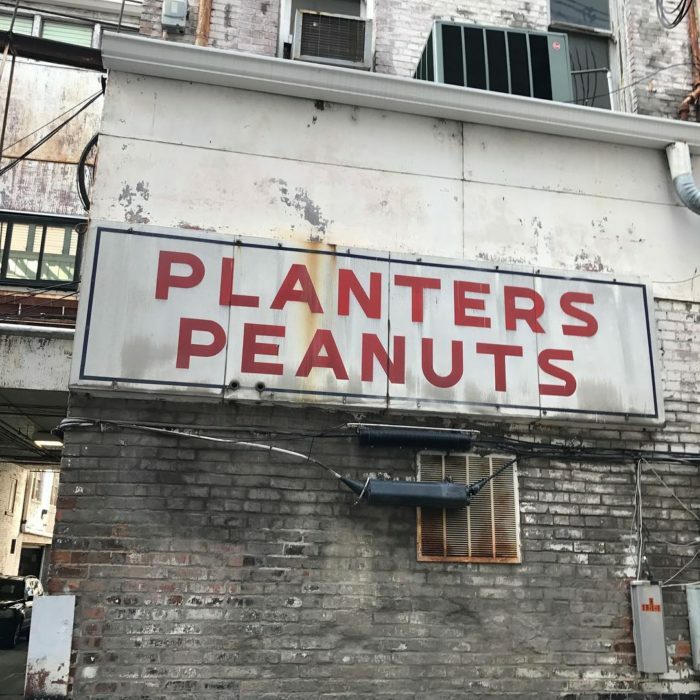 You would never know from the storefront that The Peanut Shop has been slinging our favorite nuts for years, that it’s a locally owned shop that sustains the history of the peanut in Tennessee almost single-handedly. 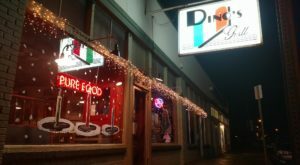 It’s a hidden gem, a local favorite, and a must-try if you’re headed to Nashville anytime soon. 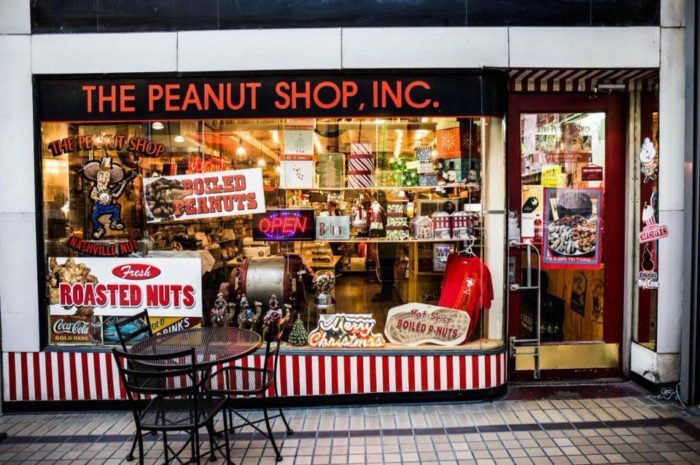 The Peanut Shop is located in Nashville, Tennessee, a small storefront tucked away in the historic downtown Arcade. 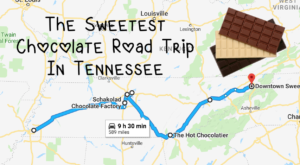 It's the kind of place you visit if you have a love affair with peanuts, chocolate and everything salty, but the space is also a bit of a historical phenomenon. 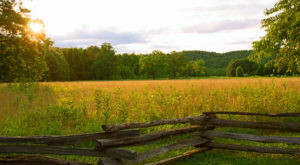 The Nashville nuthouse was once the home of Planters Peanuts, one of the 2,000 that the peanut empire had scattered across the country. 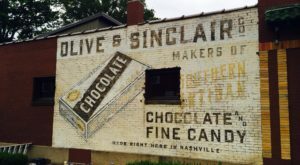 All stores were closed by corporate in the 1960s, and Nashville's tiny shop is one of only four original Planters Peanut stores that are still in operation. 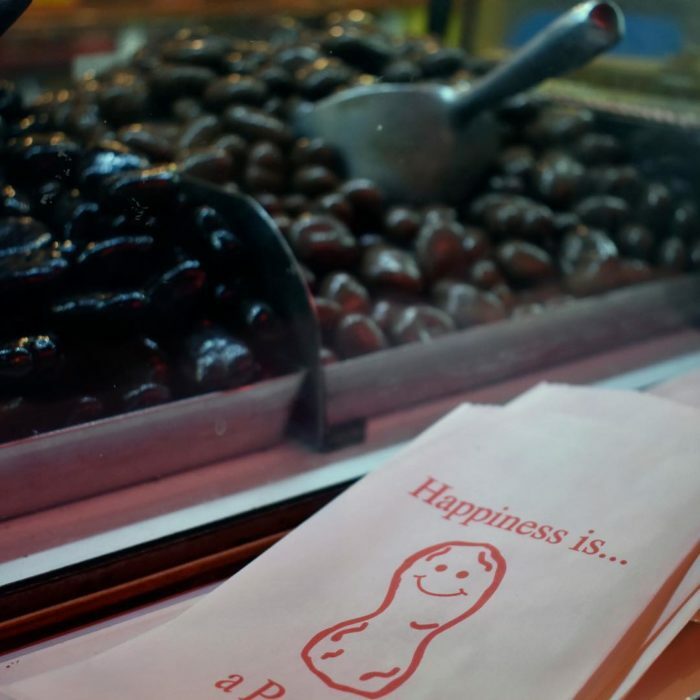 Visiting the Peanut Shop is like stepping back in time. 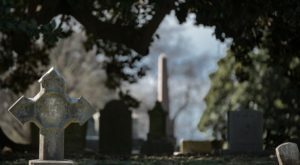 The storefront has been open in Nashville since 1927, and continues to put the location's deep history at the forefront. 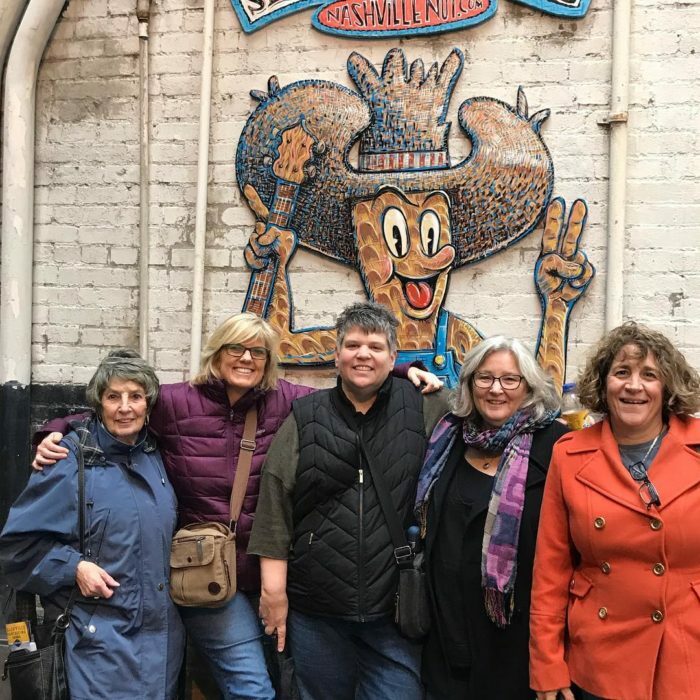 Guests love seeing the original peanut wallpaper that has covered the walls since the 1930s, and although the company is no longer associated with Planters Peanuts, there's still a deep history in the city. 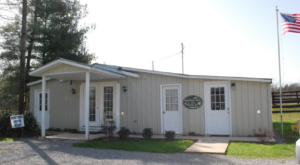 The shop is locally owned and operated by sisters Kathy and Olivia. 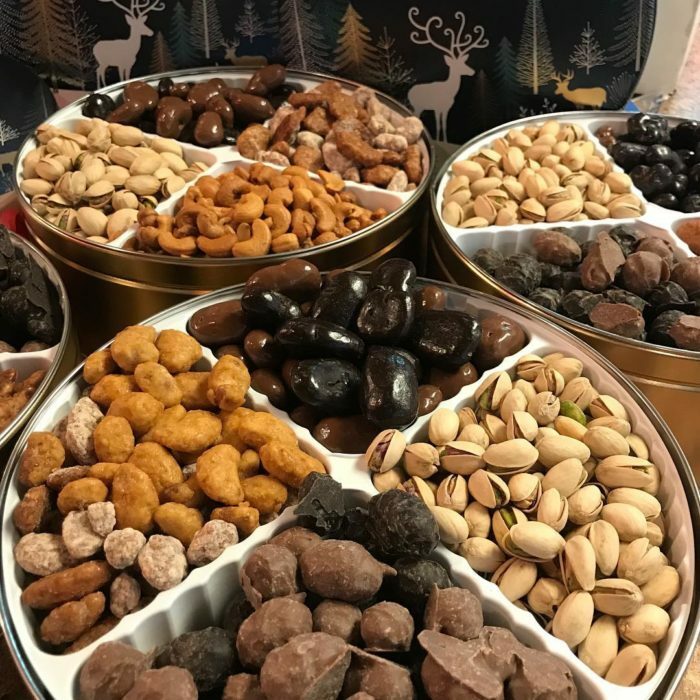 You can come in to peruse the barrels of freshly roasted nuts and chocolate treats to your heart's extent with the kind help of the staff. Feeling frozen yogurt? 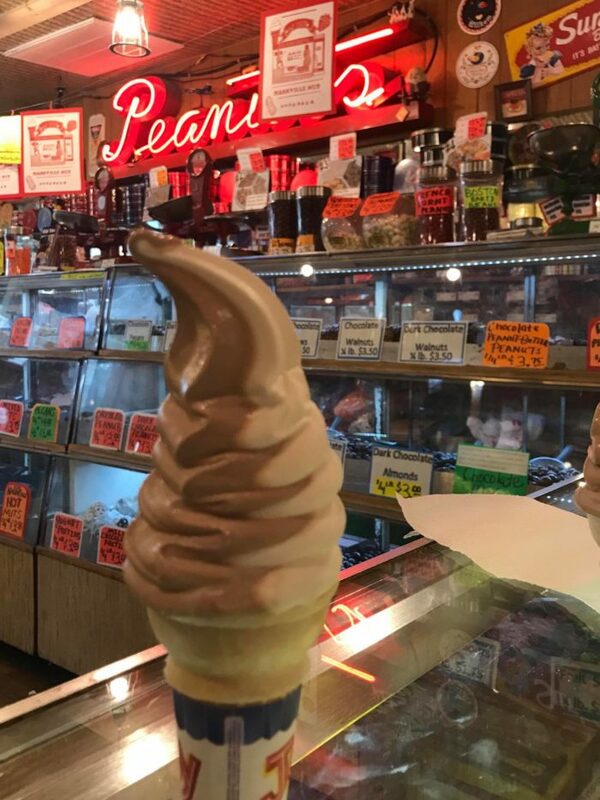 You can indulge in a creamy treat at The Peanut Shop, too! 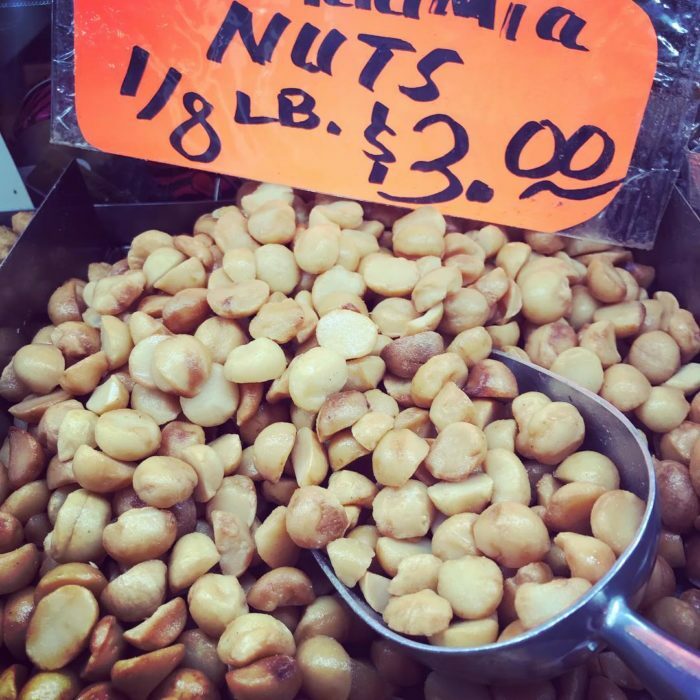 Maple Nut Goodies are another must-try since they were the first original sweet to be sold at The Peanut Shop. The menu has since expanded, but Nashvillians still have a sweet spot for their maple sweets. Come by for dark chocolate peanut butter peanuts, a decadent treat that's just as incredible as it sounds, or perhaps fall in love with freshly dipped dark chocolate cashews. 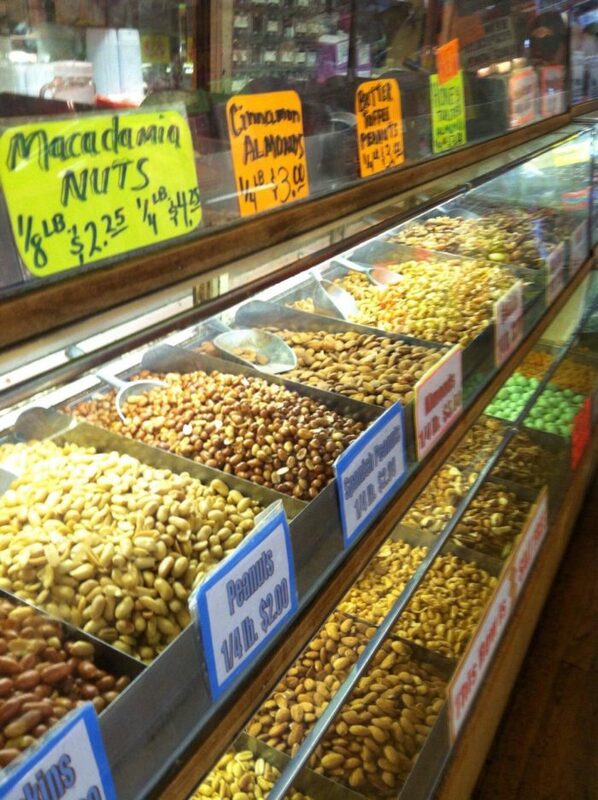 No matter your craving, salty or sweet, a visit to The Peanut Shop in Nashville is sure to do your heart good. Visit for yourself at The Historic Arcade in Nashville, Tennessee, Arcade #19. The store is open from 9:30am to 5pm, Monday through Friday, and it is closed on the weekends. Visit The Peanut Shop’s website or Facebook page for more information on this unique store. 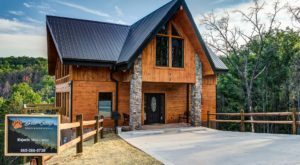 If you’re looking for another fun spot in Tennessee, you can order up a plate of bbq AND rent a canoe at this out-of-the-way eatery.